Last night I was stuck to the song ‘‘Love is in the air”. Why don’t we try to share some love with today? We need nothing special to do this! A smile, something that we do, a sweet word, but also a nice smell, just like cookies, a candle or even our perfume. 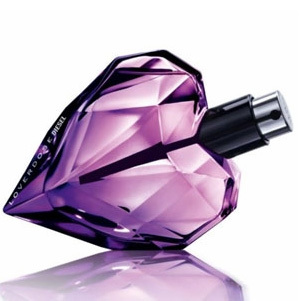 And as we talk for perfumes, I have to propose you a great one for the Love is In The Air purpose! Loverdose is a ”beautiful but deadly weapon of seduction”, a weapon that every woman should have. It will ”ignite passion like never before”! The notes feauture mandarin, star anise, gardenia, licorice, vanilla, gardenia, amber and wood; a very floral composition but spicy and a little bit oriental at the same time. The bottle is a multi-faceted glass heart pierced by an arrow. The color of the bottle is an intense purple. 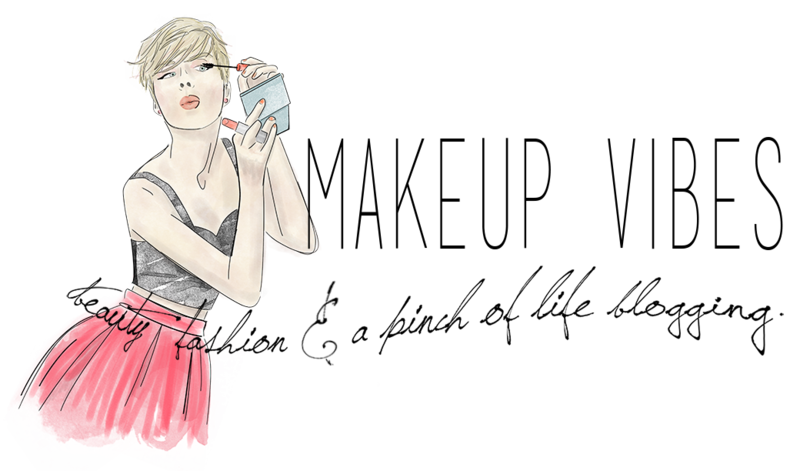 It completes in the best way the concept of the perfume, don’t you think? Have you tried Loverdose? I haven’t tried it yet but I think the bottle is so cute! I will definitely try it out and if I like it I will buy it! Have a wonderful and full of love week!!! « New entries in my beauty case! I haven't tried it yet but i have read many good reviews! !